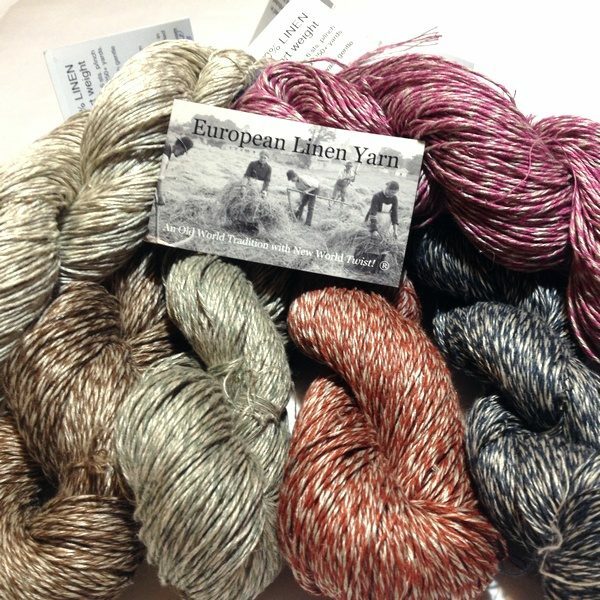 Heather is one of the light grey colors that matches well with the rich earth tone colors of the Northern Plains Collection of Marled Yarns. 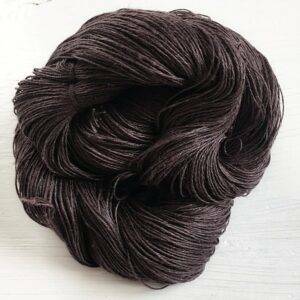 It is a higher grey then the one marled with the deep earth tone colors. 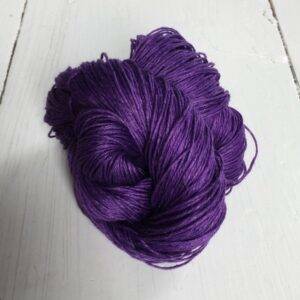 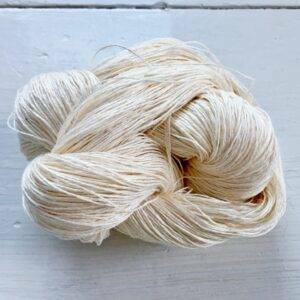 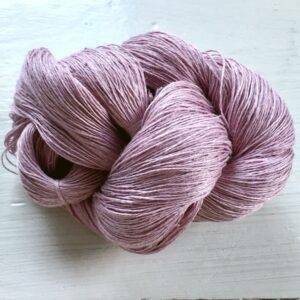 This 7-ply sport weight yarn color comes in 100 g (3.5 oz) skeins with about 430 yards (393 m) per skein. 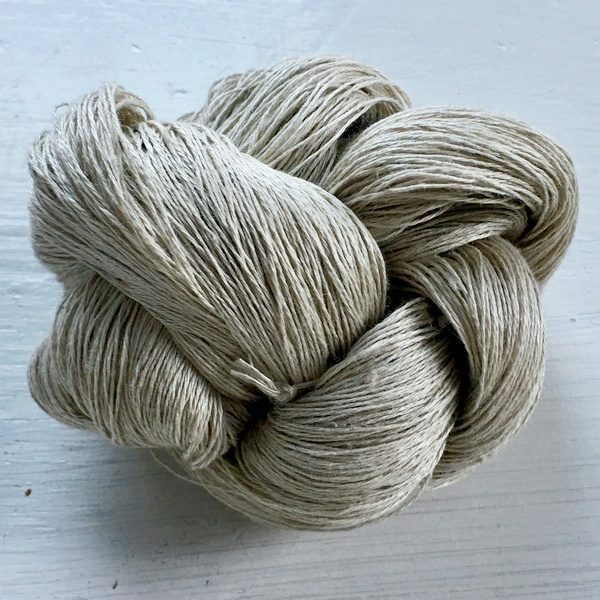 Heather 7(7) is another universal blending neutral color, a shade lighter then Silver-flax 7(1), it is widely used with a range of softer colors. 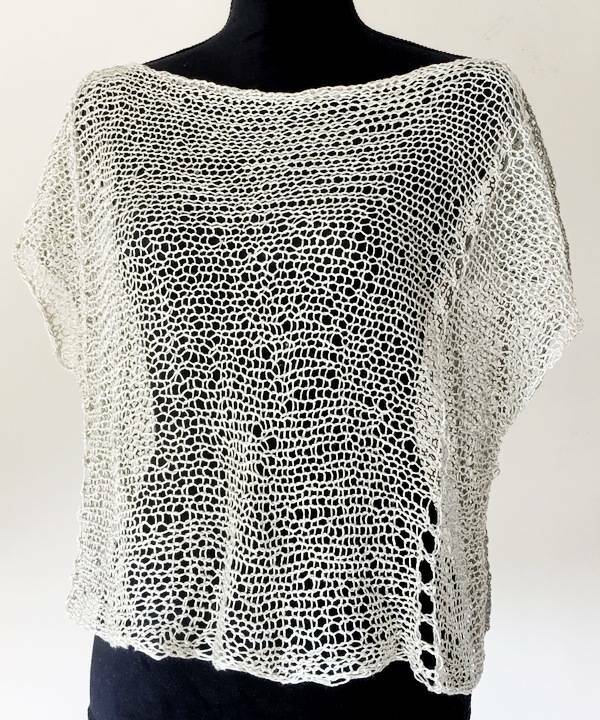 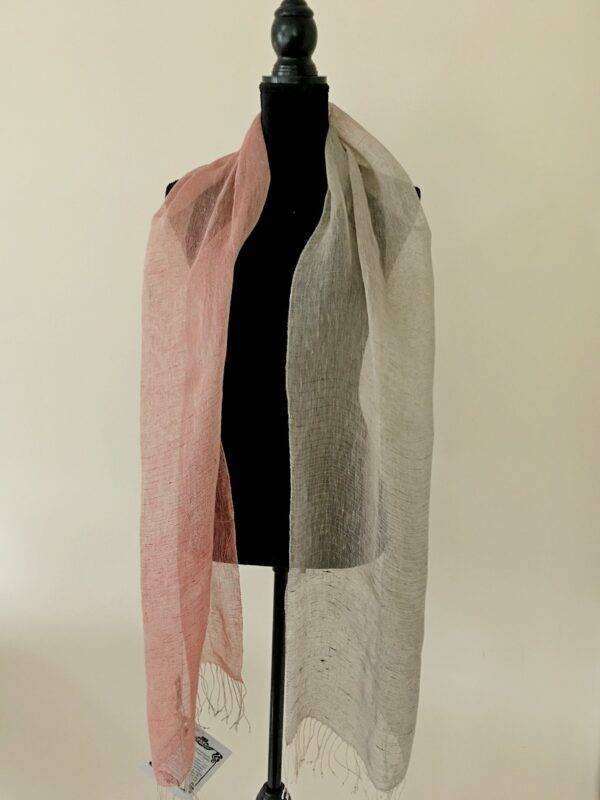 This light grey is used extensively a neutral warping yarn for multi-colored scarves and home furnishing fabrics.